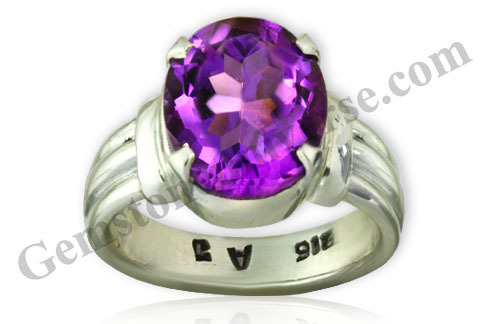 Comments This Deep Purple colour African Amethyst has the most desirable Deep purple color! 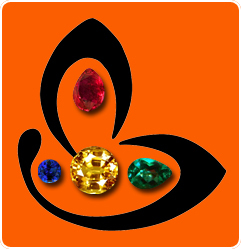 This fully natural and untreated gem is eye clean and a fine jewellery grade! With fantastic brilliance this is a Jyotish quality superior Blue Sapphire alternative filled with energies of Saturn! A Sattvik gemstone set in a sterling silver ring and making a talisman that is ready to deliver the most powerful energies and best gifts of Saturn!